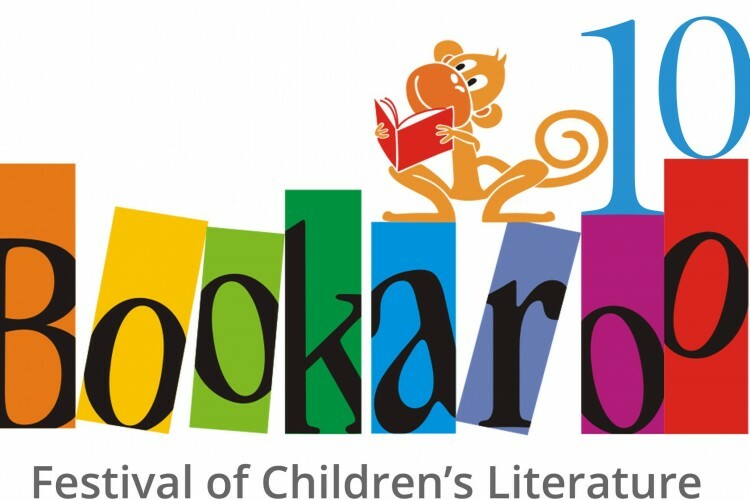 My name is Venkatesh and I am raising funds for Bookaroo Children's Literature Festival which is working towards bringing children and books together and spread the joy of reading for pleasure. Bookaroo has its origins in a small children's-only bookstore in Delhi, where sessions were held for the children of the neighbourhood. As the popularity of these sessions spread and space became a constraint, we started to think of a bigger format. Today, the festival has travelled to 8 cities (Delhi, Srinagar, Pune, Goa, Ahmedabad, Jaipur, Kolkata and Bengaluru) in India and one in Malaysia (Kuching). Set up in November 2008, the festival has completed 23 editions, thus far, and is a winner of the International Excellence Awards 2017 at the London Book Fair. The Rs 750,000 raised will be used to celebrate Bookaroo's 10th birthday in November 2017. This includes expanding the festival's outreach programme to 100 underserved schools and institutions, inviting international authors and make the festival more global. Kindly support our cause by donating and sharing our fundraiser. Bookaroo is a registered public charitable trust and it depends hugely on donations and grants to continue its work of spreading the joy of reading among children in as many places as we can. All donations go towards constantly innovating programming and various ways of reaching out to children, encourage reading and bring books and children together. This is done through the festival, an outreach programme, workshops and other avenues. The festival is non-ticketed and entry is free for everyone. Donors will be given certificates and they can claim 80G benefits. 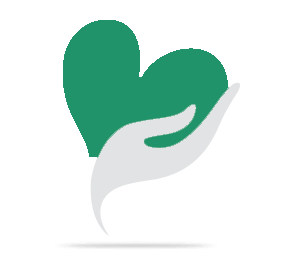 Your share could be as good as a donation for Bookaroo Trust! Not everyone can afford to take care of their loved ones. Bookaroo Trust's life can only be saved by donations made by kind people like you.